Change, stress and self-development are all a part of college life. But when it gets to be too much, where can you turn? 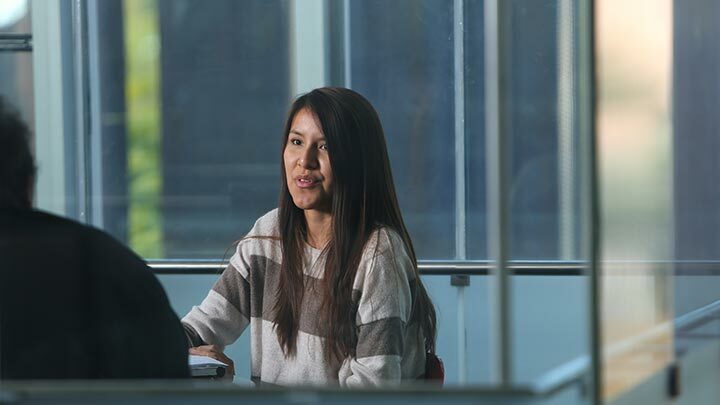 The SMCC Counseling Center offers free and confidential services to help students overcome problems, past or present, and gain self-understanding and direction. 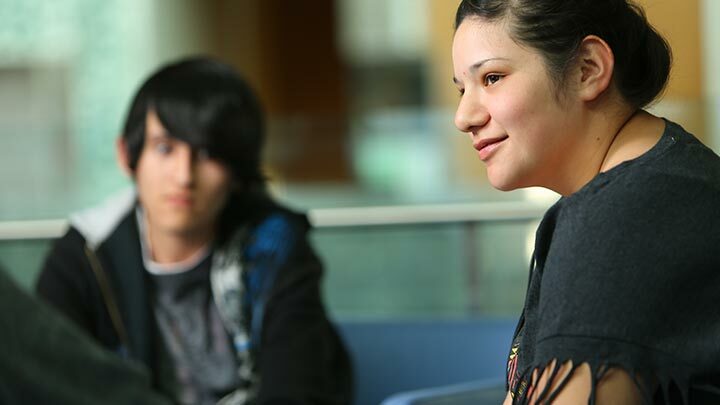 These services include individual and group counseling, educational programs, consultations, and referral. As an individual, you may have concerns involving a wide variety of life situations. Our SMCC counselors are available to assist you. We can provide the tools you need to overcome doubt and deal with stress. Counseling is completely confidential and voluntary, and you may select the counselor of your choice. Spanish-speaking counselors are also available. Respectful communication and relationships with other individuals. We are available for counseling on individual, personal, career, and academic success topics. Individual short-term personal, career and crisis counseling. Counseling and Personal Development (CPD) classes, workshops, and interdisciplinary classroom presentations that focus on personal, education, career, and social development. Consultation for faculty and staff in areas of personal and interpersonal, academic, classroom management, and job-related support. Interpersonal skill development for professionals and paraprofessionals in the community. Life coaching and decision making. Please call 602.872.7763 to schedule any type of classroom presentation.